Sun Cellular prepaid subscribers can now register to their consumable LTE internet promo offers that starts from 50 to 200 pesos. 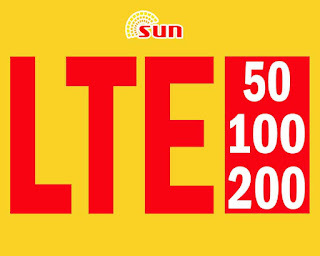 If you are living on an LTE covered area, you can now use Sun LTE SIM for only 35 pesos then register to their new designed internet promos. Say goodbye to slow internet speed when browsing using your prepaid account. Of course, you need to use LTE capable smartphones or device to experience Sun LTE network. For those who love promos with a longer validity period for a cheaper price this may be the best offer that fits your needs and lifestyle. You can enjoy up to 1GB open access with Wais LTE Promos and chat access with 5- 30 validity days depending on your budget. To subscribe, you can use the respective keyword format provided as your reference. Just text LTE(amount) space (11 digit number) space w-pin and send to 168. Check out and compare this offer to Smart's LTE Prime LTE50 and LTE100. Tips: If you cannot search or connect to the Sun LTE network, you can turn on your data roaming then do a manual mobile network search so can connect to Smart LTE. You also also use this promo with your USB broadband and Pocket WiFi, just remove the SIM after your successful registration then insert to any internet capable device. This promo starts last July 14, 2017, until October 31, 2017. Sun Cellular terms and conditions may apply. 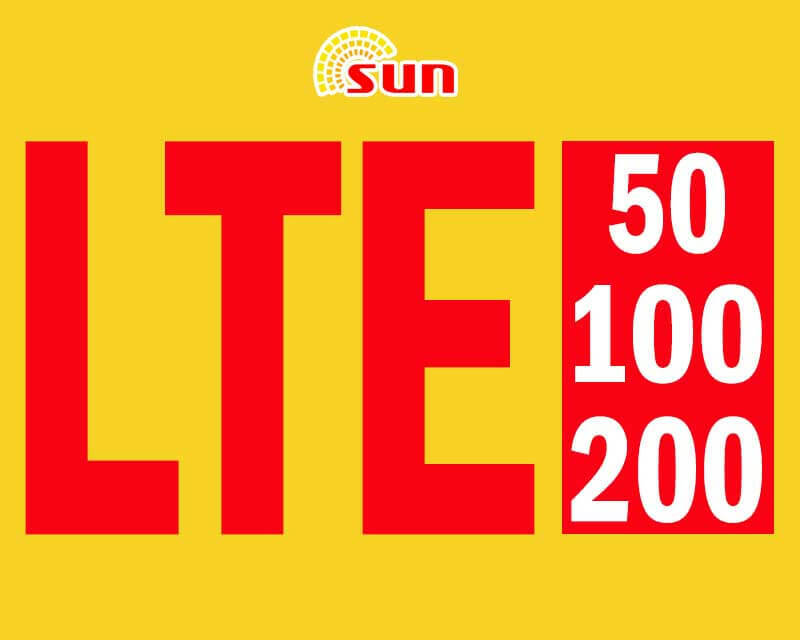 You can visit https://suncellular.com.ph for more updates and other promo offers. If patongan sya nang ibang promo na malaki mb yung Lte100, gagana ba?